2015 presents an important opportunity to advance the nuclear disarmament agenda. This year marks the 70th anniversary of the first use of nuclear weapons in war – in the bombings of Hiroshima and Nagasaki. 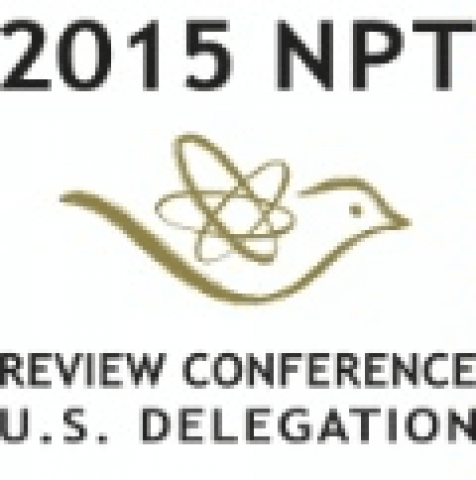 Also in 2015, from April 27-May 22, the Review Conference of the Parties to the Treaty on the Non-Proliferation of Nuclear Weapons (NPT) will be held in New York to assess whether treaty obligations are being met. There is significant movement toward launching negotiations on a treaty prohibiting nuclear weapons. With this in mind, the Washington Working Group of Pax Christi International invites you to sign a petition entitled Catholic morality and nuclear abolition. The statement will be delivered to Catholics in Congress and the administration with a copy of the Holy See’s Nuclear Disarmament: Time for Abolition. It also will be made public in advance of the NPT Review Session in April-May. Deadline to sign is Saturday, April 18. Use this link to sign. Please share with your friends and community members! Thank you! My name has been added.